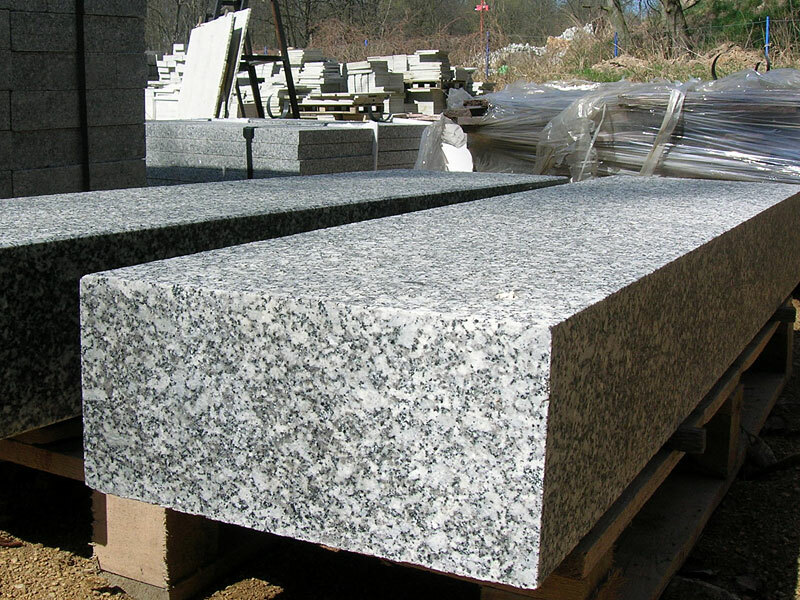 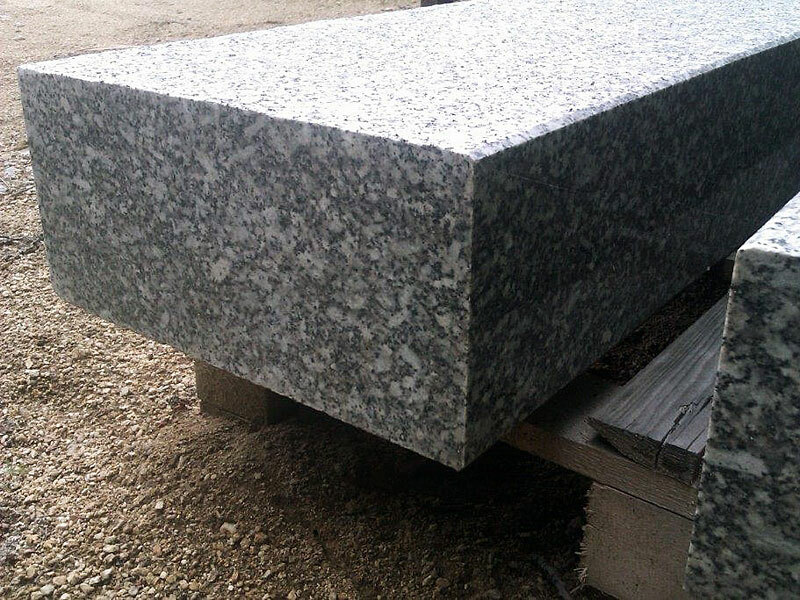 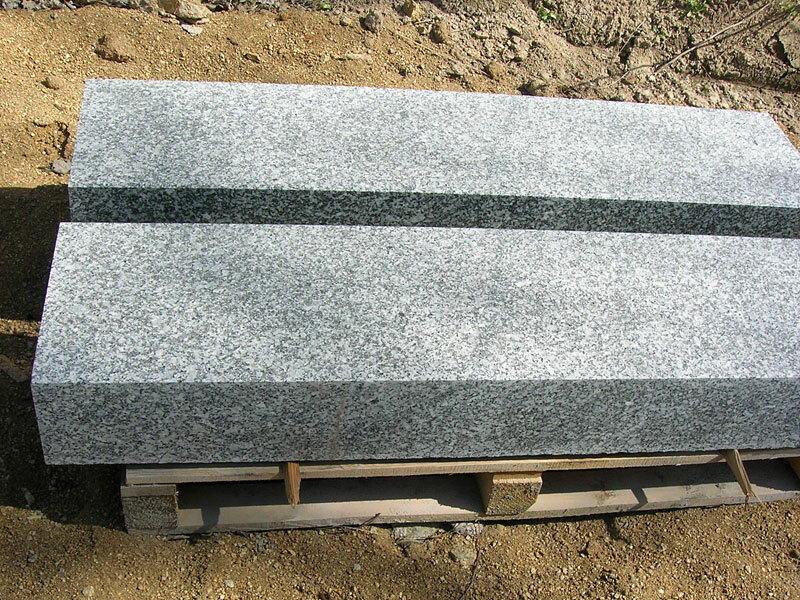 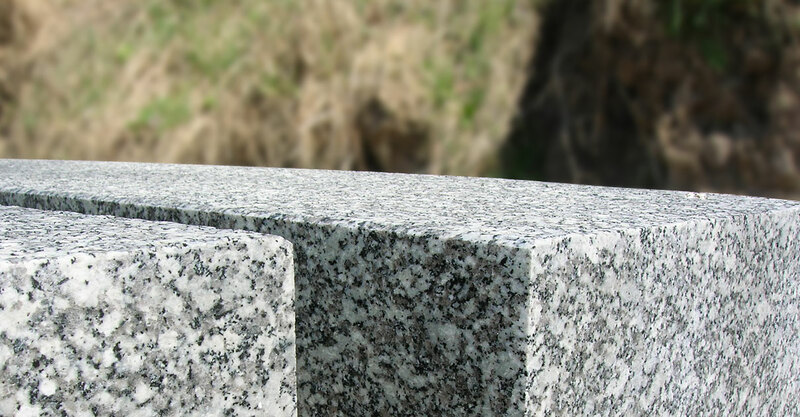 In our offer you may find granite stairs of a cut, smooth or cleft surface, depending on the Client’s needs. Our Clients are offered fully granite stairs (block stairs), as well as claddings of the existing stairs (with risers, i.e. 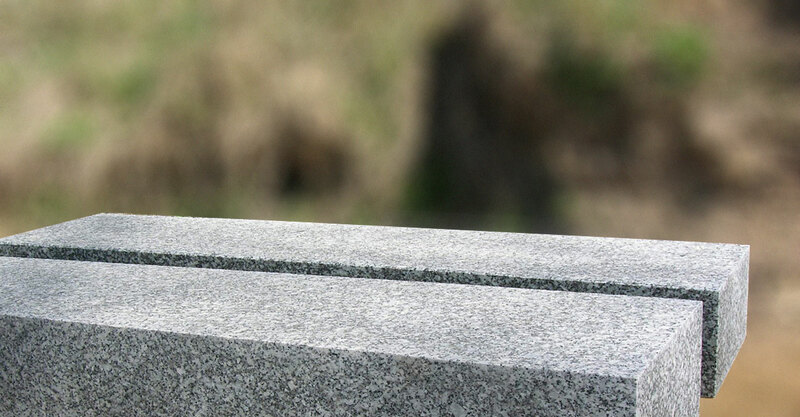 the vertical element of each stair). 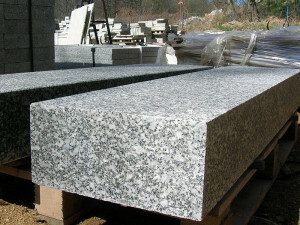 Granite stairs are sold in m2.